“Make Farming Great Again…™” Giveaway! 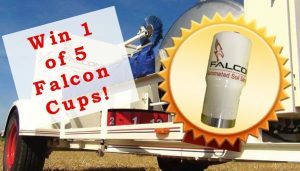 Click the button below to enter for your chance to win 1 of 5 Falcon Automated Soil Sampling RTIC cups! 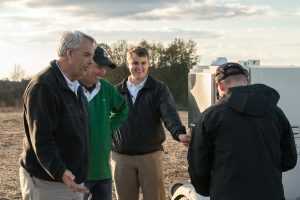 These cups make your drinking as efficient as the Falcon makes your soil sampling!